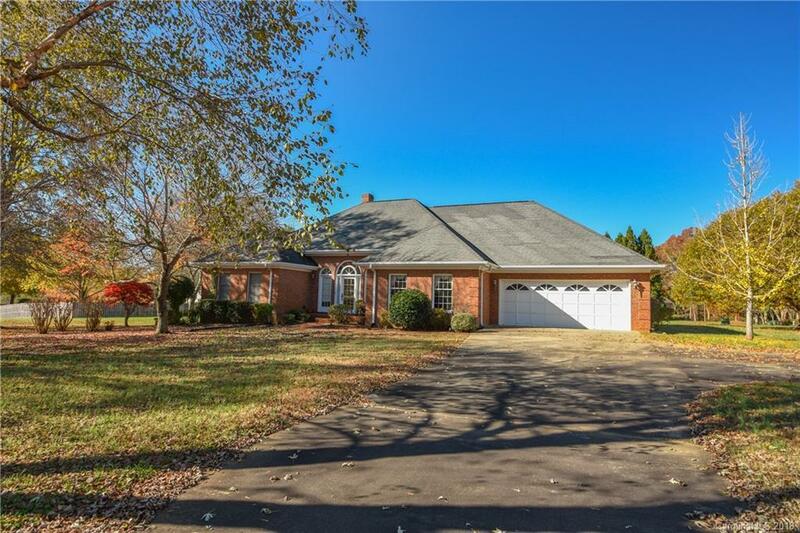 Brick ranch on over an acre of land! Spacious living room with high ceilings and cozy fireplace. Kitchen with tons of storage space, wall oven & opening to a bright breakfast area. Home offers formal dining room. Over sized master bedroom with large master bath. Master bath with soaking tub & separate shower area. Additional beds/baths are spacious. Covered back porch with an uncovered patio area overlooking large back yard. Home has been pre-inspected and items on the inspection report are being addressed. Come see this home today!